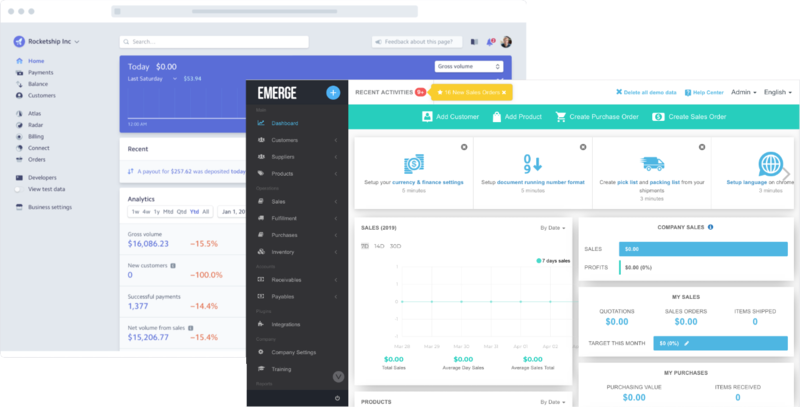 EMERGE App is an easy to use order, purchase and inventory management system that works in any web browser. 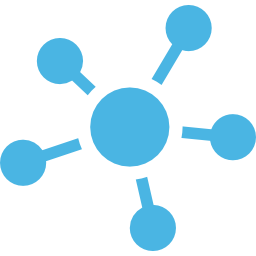 Consolidate all your customers, suppliers and products in once place. 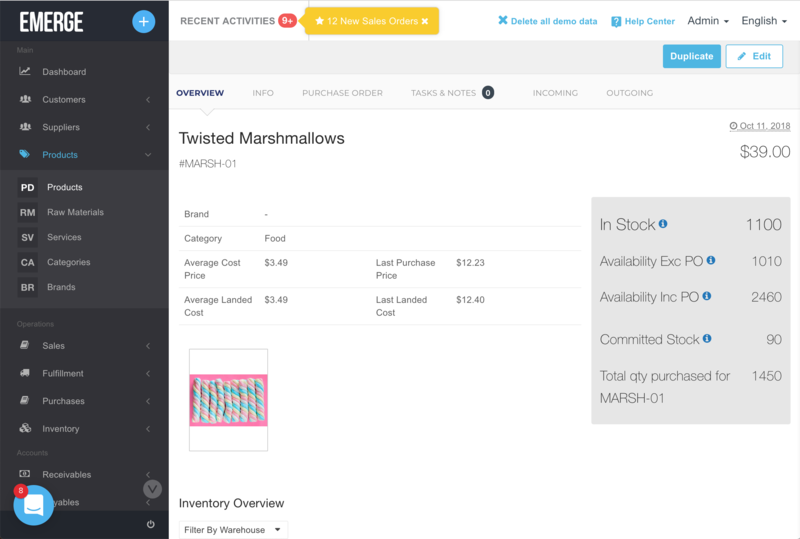 Get complete visibility on your sales orders as they work their way from quotation to fulfillment. Why use Stripe for order payment processing? 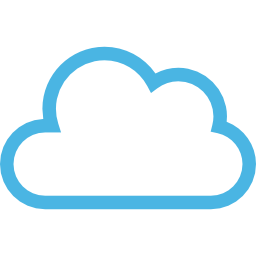 Cloud-based, real-time inventory management simply works with cloud-based, payment processing. No messing with APIs or coding needed. 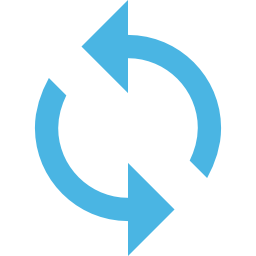 Seamless integration between inventory and payment software means no double-entry of your invoice data. Save time and avoid human mistakes. 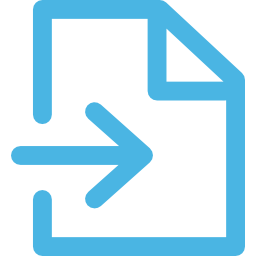 Easily export invoices, import invoice status, and embed payment links in your documents. All this done from within EMERGE App. How does Stripe integrate with EMERGE App inventory management software? On-demand syncing means that you’re in control of what data can be shared between EMERGE App and Stripe. Or have them sync hourly if you want. Push customer invoices from EMERGE App to Stripe. And have Stripe share their status with EMERGE App. All done automatically or with a single click. Put a Stripe payment link in your PDF invoices and get paid effortlessly online. See the same payment link in your customer invoices in EMERGE App. Designed from ground up for the world’s businesses. Multi-currency, multi-tiered taxes, multilingual documents. Built-in smarts and time-saving tricks. How about automatic landed cost calculation? Or auto tabulation of CBM in packing lists? Pay as you go with value-for-money plans. 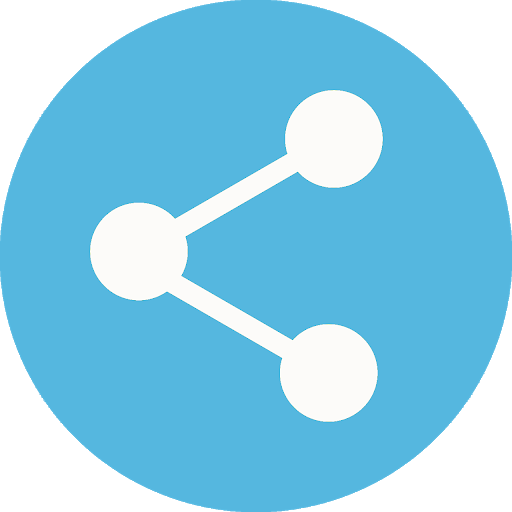 Or scale up fast by adding new users when you need to. Stripe is a technology company that builds economic infrastructure for the Internet. It combines a payments platform with applications that put revenue data at the heart of business operations. Applications help businesses manage revenue, prevent fraud, and expand internationally. Stripe’s payments platform is a powerful payments engine that makes moving money easy. Cloud-based infrastructure provides reliability, scalability, and security. Find out more or sign-up with Stripe. Login to EMERGE App and go to “Integrations”. Click on the “Integrate” button for Stripe and then follow our step-by-step guide.